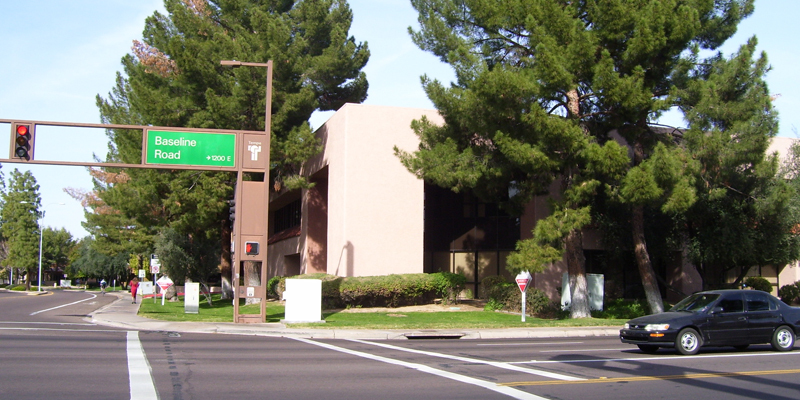 Baseline Professional Center offers the convenience, cost-effective solutions, and a prestigious address in a prime location that many new and growing businesses are looking for in the Tempe area. 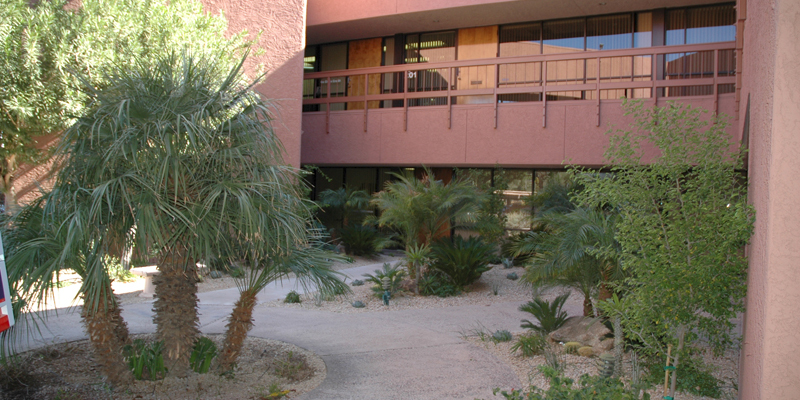 With a wide selection of traditional office space, brand new executive offices, virtual offices and conference room options, as well as a complete centralized business operations center within the Baseline Executive Suites, you can focus on your company's growth objectives while the Baseline Executive Suites support staff keeps your day-to-day operations running seamlessly. 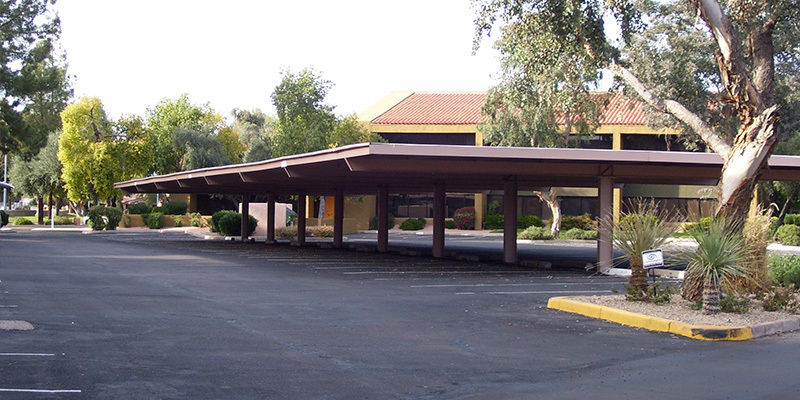 Convenience - Tenants have 24/7/365 accessibility to the building. 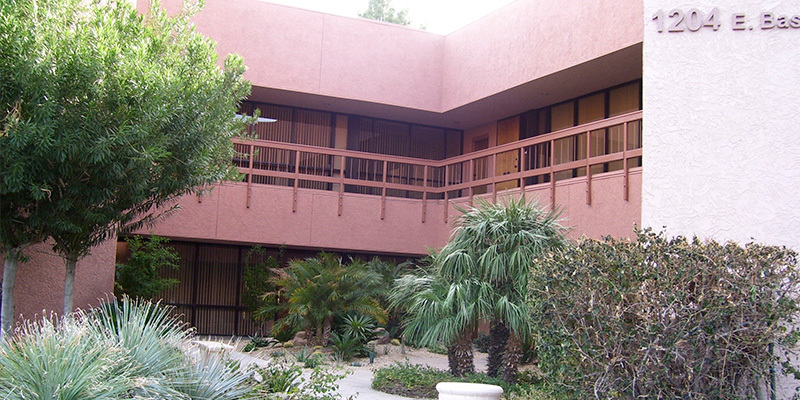 The Baseline Executive Suites also includes popular amenities, such as a receptionist, consumer service, janitorial services, utilities, mail, furniture, free parking, and a host of others. 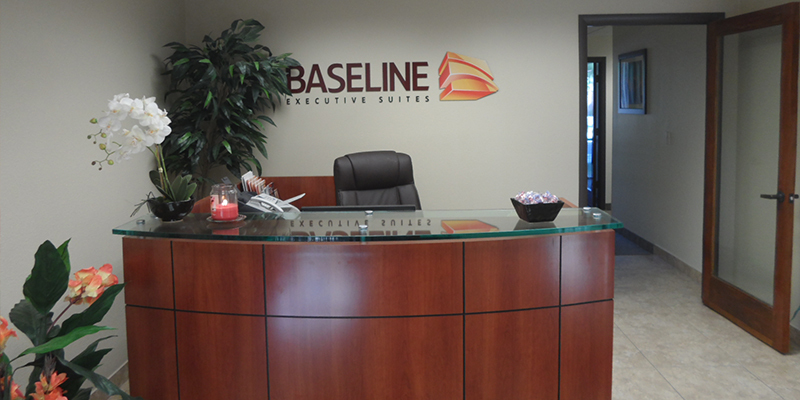 Cost-effective Solutions - The Baseline Executive Suites Advanced Communication Technology System is designed so your company can take advantage of the customized packages which offer flexible and economical digital and analog telephone services. 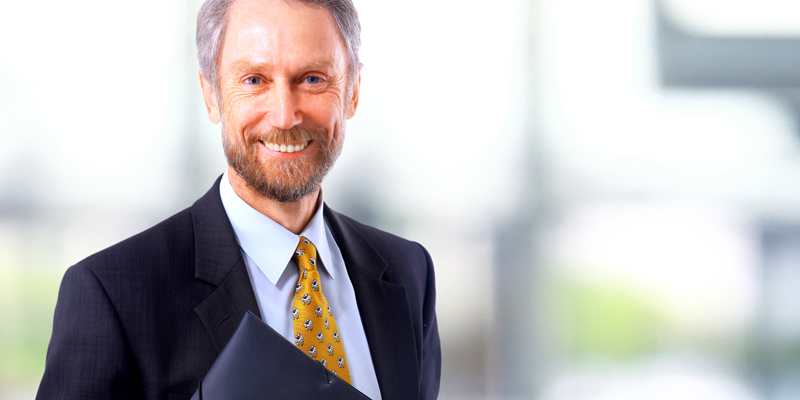 Each office program is tailored to meet the budgetary requirements you've established, with the ability to add more space and services as needs arise. 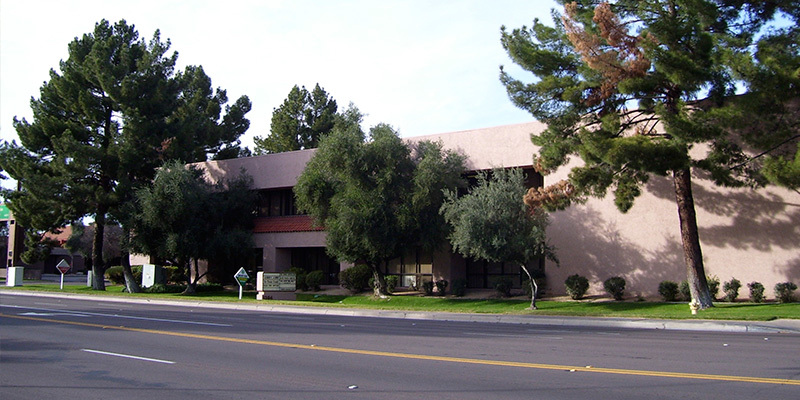 Traditional office space options range from 900 to 6,000 square feet. © 2017 BASELINE. All rights reserved.